After purchasing Aromatique Skin & Body Care in 1998, one of the first and best business moves I ever made was to immediately join the Claremont Chamber of Commerce. Here I am almost 20 years later, still enjoying that relationship! I attribute many of my continuing client relationships to my experiences with the Chamber. Whether meeting other local Chamber business owners at networking events, participating in Village Venture, or being a founding member of the Claremont Village Marketing Group, the opportunities to meet potential customers and grow Aromatique’s business have been endless. Furthermore, my involvement with the Chamber has allowed me to meet and work alongside City dignitaries, staff and local influencers. When I need support with a business concept or promoting a message in the local community, I know I can always count on the Claremont Chamber to provide support. 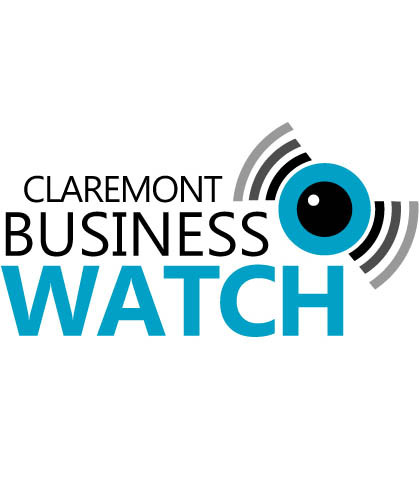 Thank you to the Claremont Chamber for playing an important role in my business’ success!